Toxics Link is an environmental NGO that has over the last two decades pioneered work on chemical safety, toxics, waste and the recycling sector. Relating to such topics, Ravi has sat on several standards and regulatory committees and actively participates in UNEP, EU and WHO forums. In 1994 he led the successful campaign to save the Delhi Ridge Forest and has been an active advocate for Delhi’s green and river areas. Working in photography, video, public art and installation, Ravi’s work on the relationship between society, culture and nature has been exhibited at Kochi Biennial (2016), Sharjah Biennial (2013) and Documenta XI (2002). 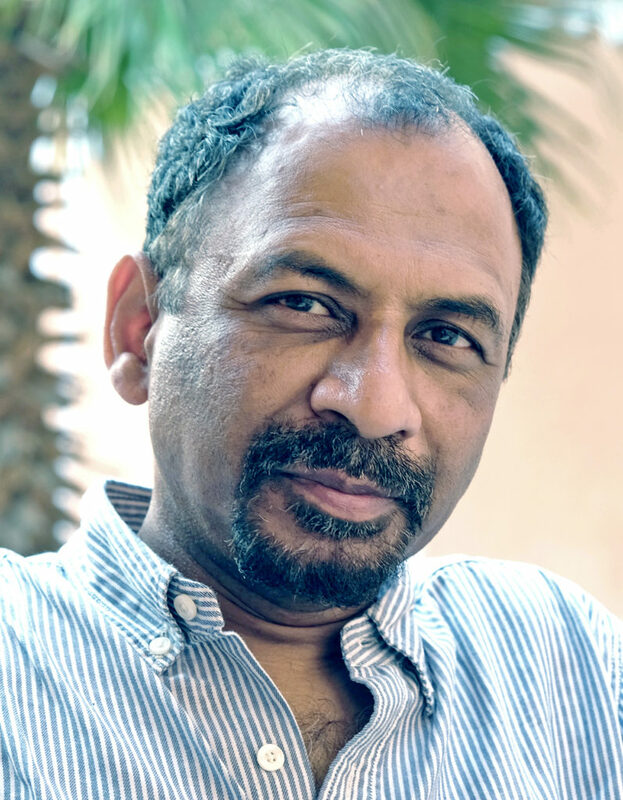 In 2011 he co-curated the Yamuna-Elbe project, an Indo-German twin city public art and ecology project. Trained as an engineer and in business management, he has been awarded the IFCS Special Recognition Award (2008) and the Ashoka fellowship (1998). Ravi writes regularly in both academic and popular media on sustainability issues.